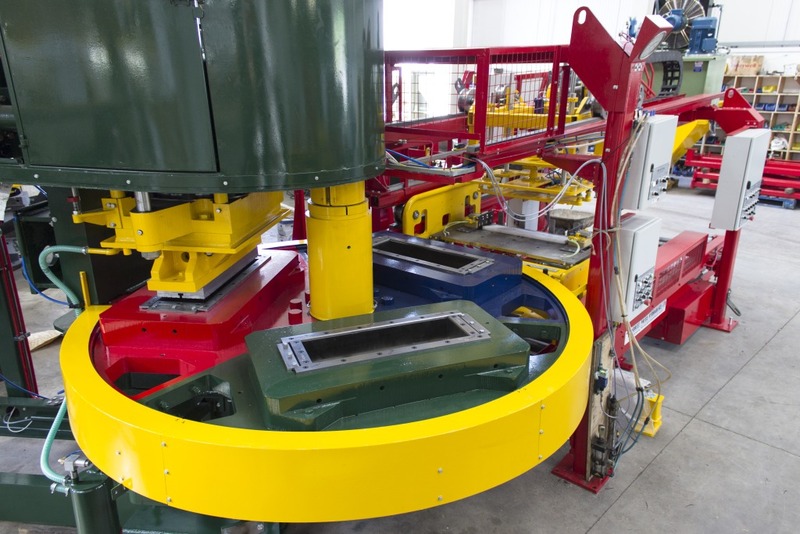 Experts in supply of NEW and re-conditioned Three & Single mould Kerb and Slab Presses. 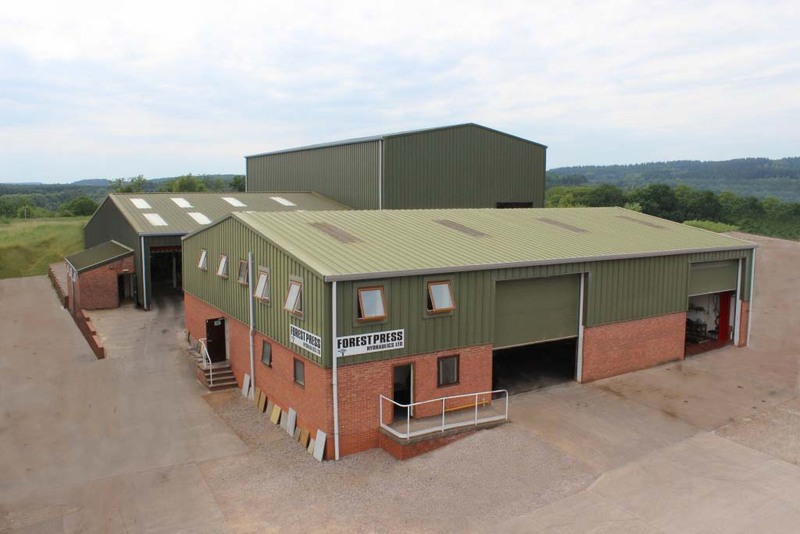 With in-house design skills we offer consultation, manufacture, press re-conditioning, spares, consumables, expert advice and technical support. 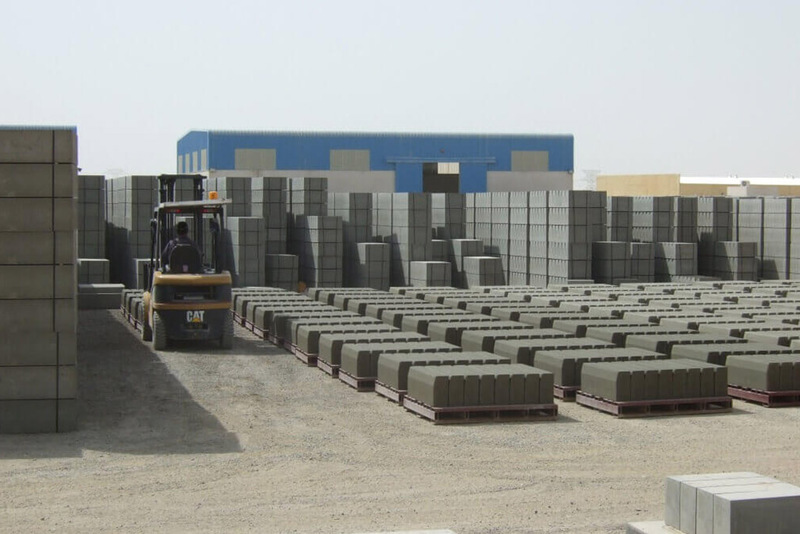 The majority of products produced on the press are paving and kerbstones, although other products such as sectional garage panels and counterbalance weights have also been produced. A typical factory producing these products would be situated near to an aggregate supply and the factory (depending on the shift pattern worked) would need to be large enough to handle the production made, and stock needed to be kept.